When she is not working as a soundtrack vocalist, Úyanga creates unique multi-instrumental live performances with dilruba, sitar, frame drum, guitar, and bulbul tarang to name a few. Grateful my track "Han Dure the Sailor" is featured in the latest promotional campaign for Amazon's new show The Widow. Published by Colossal Trailer Music. From popular neo-classical Two Steps From Hell, Dragon is brilliantly composed by Nick Phoenix featuring the voice of Úyanga Bold. A very cool moment from the EastWest Sounds booth at the 2019 NAMM Show where singer Úyanga Bold plays her own voice using our blockbuster virtual instrument VOICES OF THE EMPIRE. 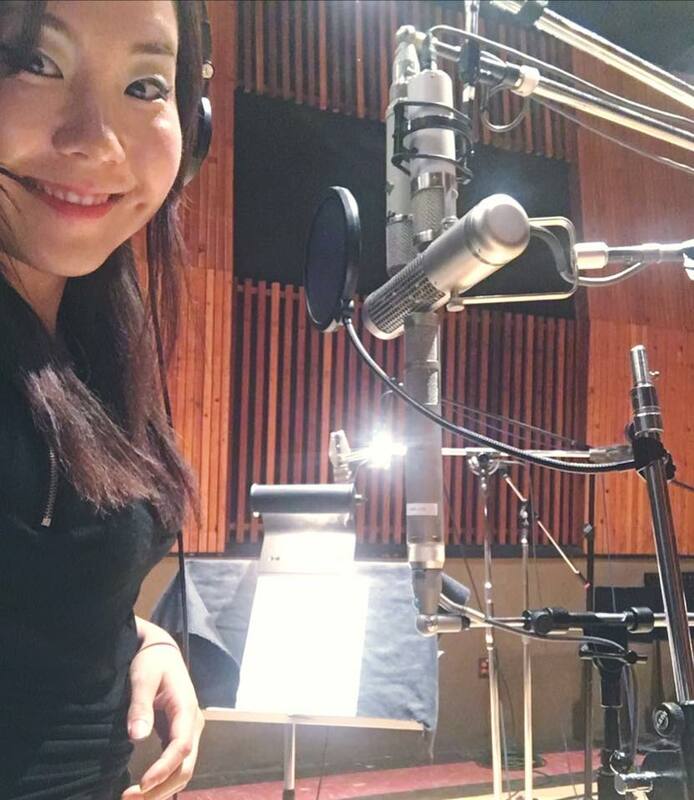 I am so grateful for the opportunity to contribute my voice to the music of League of Legends' latest champion, Neeko. The theme is composed by the brilliant Edouard Brenneisen. Big thanks to everyone on the team, including contractor Noah Gladstone. Enjoy! 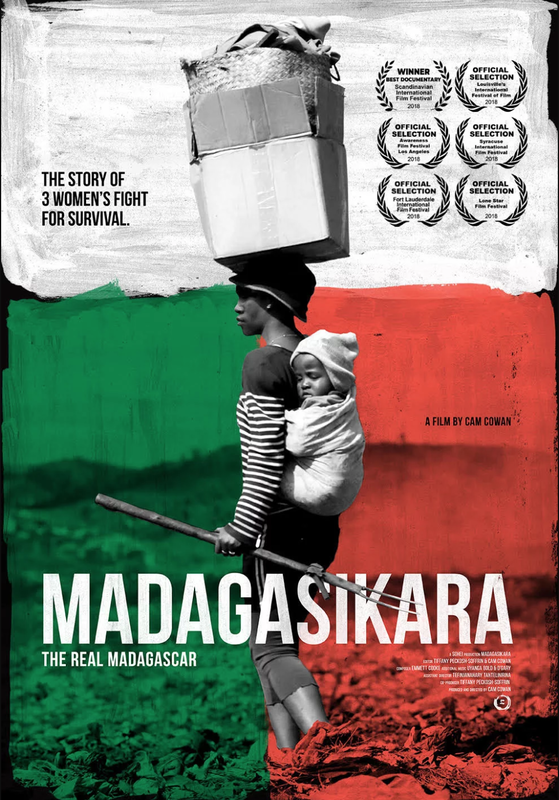 Madagasikara (2018) wins "Best Long Documentary Award"
It’s an honor to contribute vocal music for this extraordinary and important film. Heartfelt gratitude and congratulations to director Cam Cowan, composers Emmett Cooke, Oliver Sadie and everyone on the team for Madagasikara (2018), which won the "Best Long Documentary Award" at Scandinavian International Film Festival. Film Screening @ L.A. Live Regal Cinema. "Odyssey" is a journey into the mystery of the deep cosmos and the self. Available now in all digital stores, including iTunes and Amazon. Grateful to be invited to perform at the inauguration of San Francisco’s permanent immersive arts destination with the amazing team and collective at Onedome. A truly incredible experience to play in the cutting edge magical space - The Unreal Garden - a mixed reality gallery experience featuring the work of many amazing artists including Android Jones - set in the real life jungle environs with a waterfall and river running throughout the space. My new single "Rise" is available now. The intention of the song is to give you a cinematic emotional journey that uplifts you. Thank you Jose Varon - Musicworks V.C Productions and Artigames for having me on the beautiful soundtrack of the upcoming Perúvian video game "Ankalli - Shar of Existence". Here is the making of the main theme of the game. Being a part of the newest release from Two Steps From Hell was an incredible experience. Here is one of the tracks from the album Rune. 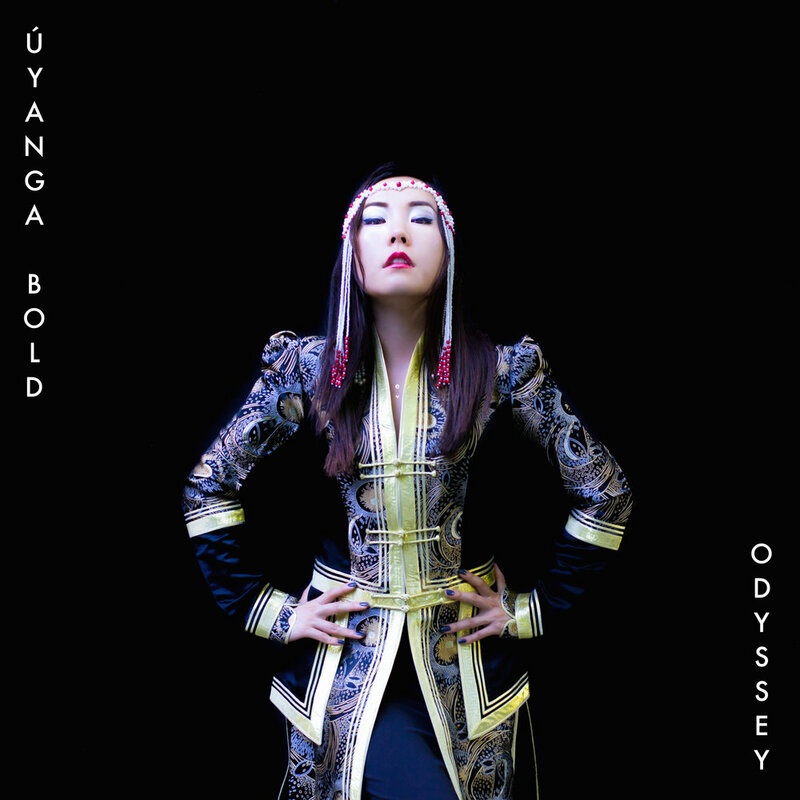 Úyanga Bold's three octave range - D3 to D6 - is influenced by her classical training, world music work studies and Mongolian heritage. Here are selections from her work. All vocals are performed by Úyanga. "Resonance No. 2 in Am" is characterized by an emotional cinematic voice. 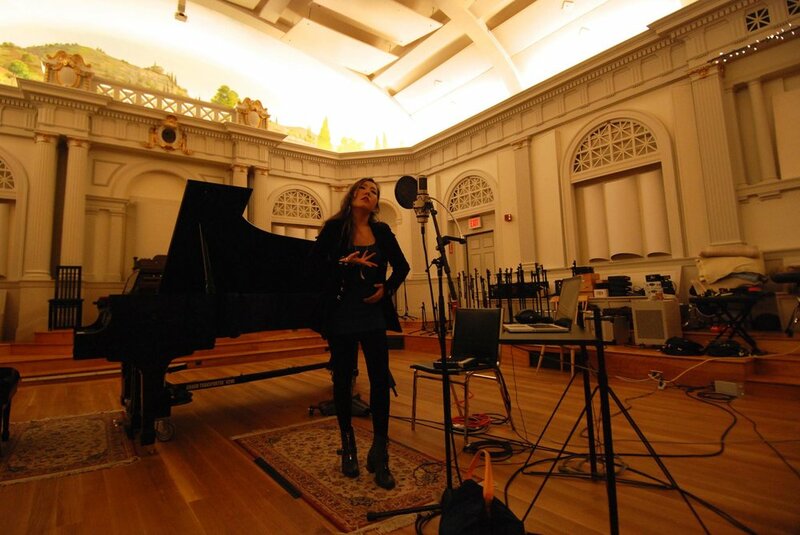 The single take recording process for the piece is captured on camera here. The track features idioglossia - a secret imaginative language of the spirit. "Sehnsucht II" is the sound of powerful belting ethnic voice, inspired by Mongolian singing called Urtiin Duu. It represents feelings of unfinished or yearning states for ideal alternative experiences. "Elements" displays a range of emotional vocals with ethnic stylings, including rising climactic vocals in the end. I had a wonderful time creating the different styles of voices for German composer Dirk Ehlert. "Odyssey" incorporates darker emotional vocals, with straight synth like tones in the beginning and ethnic melismas towards the climax for an overall ancient futuristic vocal sound. Here as well the single take recording process is captured on camera.